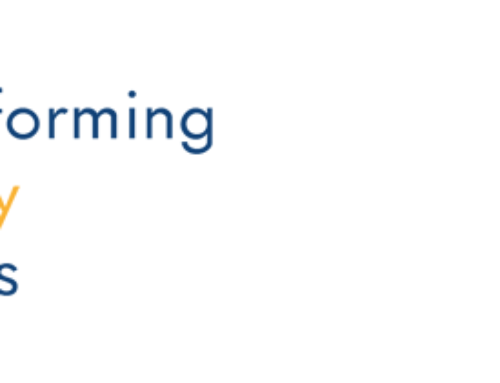 On 20 November, InspiraFarms brought together a group of people who work in and around global agribusiness and cold chain logistics to hear about the progress being made on its research partnership with DFID and Shell Foundation into postharvest losses. It was also a chance to preview of a new documentary, The Future of Fresh. Dan Hagland, Senior Private Sector Development Adviser, DFID; Julie Hansen, European Director, The Global Cold Chain Alliance; and Jordan Broadbent, Business Manager, the Shell Foundation, all spoke in support of the research and the importance of up-to-date empirical data to make the cold chain investment business case to farmers in developing countries. Jack Luft, Head of Partnerships from InspiraFarms was the last to speak. He framed the challenge ahead in terms of feeding another 2 billion people by 2050, pointing out that the solution has to come from small farmers. If the solution is to develop the value chain and build a cold chain in countries where there is a gap, it has to be achieved without creating additional greenhouse gases, and that often means using sustainable energy sources or going off-grid. To illustrate how crucial it is for farmers to have access to cold chain, he spoke about how quickly a fresh product can lose quality if it is not immediately integrated (from point of harvest) to a temperature and humidity controlled environment. For crops like French beans, it takes 3-4 hours before dehydration kicks in. For berries, it is even less, with supermarkets insisting on 2 hours to ensure top quality. Crops like avocados are where small farmers, typically with between half and 2 hectares of land can play a bigger role, but this too needs careful handling, proper ripening, and a controlled temperature environment. The documentary that followed brought many of these issues to life as we were introduced to smallholder farmers in Kenya, and Rwanda, growing bananas and salad crops. Meeting the farmers and seeing their produce, in one case literally spoiling in the field, conveyed the tragedy of food losses when hard-working families rely on farming for their livelihoods. 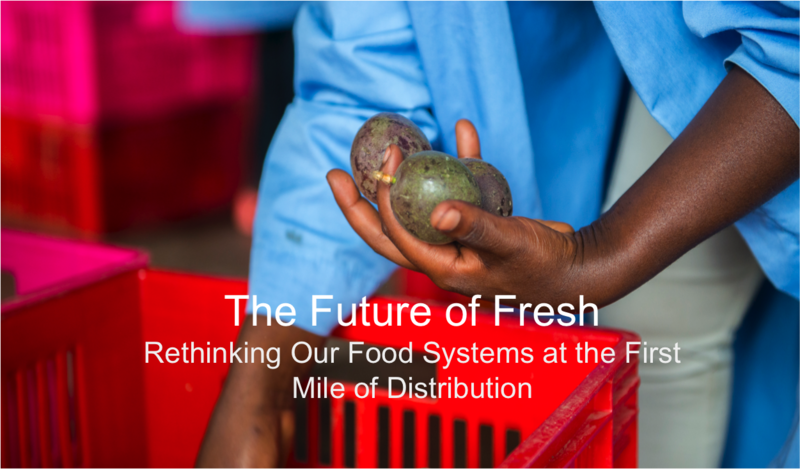 But the story of Kenya’s Twiga Foods and its farmer-centric practices demonstrated how access to cold chain can change the dynamics of a farming ecosystem, creating value for everyone in the supply chain and keeping the farmers motivated to produce food. The research team is working in partnership with DFID and Shell Foundation to understand how small-scale refrigerated storage at the ‘First Mile of Distribution’ can reduce postharvest losses and enable market access to countries like the United Kingdom for small and growing agribusinesses and their supplying smallholder farmers in developing countries. The project will help address several of the existing information gaps to promote investment in reducing postharvest losses along key produce value chains in developing countries. Potential value chains include French beans, avocados, bananas, berries, citrus, and tomatoes in Kenya, Mexico and South Africa. Inadequate control of temperature, relative humidity, and ambient conditions are among the top causes of postharvest loss, which are particularly challenging in tropical countries. According to the Postharvest Education Foundation, postharvest losses claim on average 30-40% of fresh produce in developing countries. Those are roughly the same levels as what was reported in the 1970s by National Academy of Sciences, indicating that little has been done over the last four to five decades to address the issue in developing countries. The 18-month project is currently underway, with three distinct phases: preparation, fieldwork, and consolidation of materials into a final public-facing report with a launch event in London slated for Q2 of 2019. To take part in the Future of Fresh register here, and stay tuned!